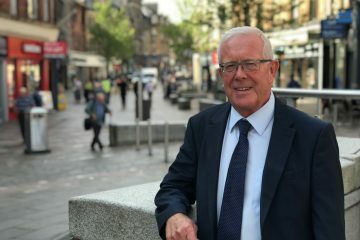 Local MSP Bruce Crawford backed small businesses in Stirling at a dedicated session in the Scottish Parliament this week. 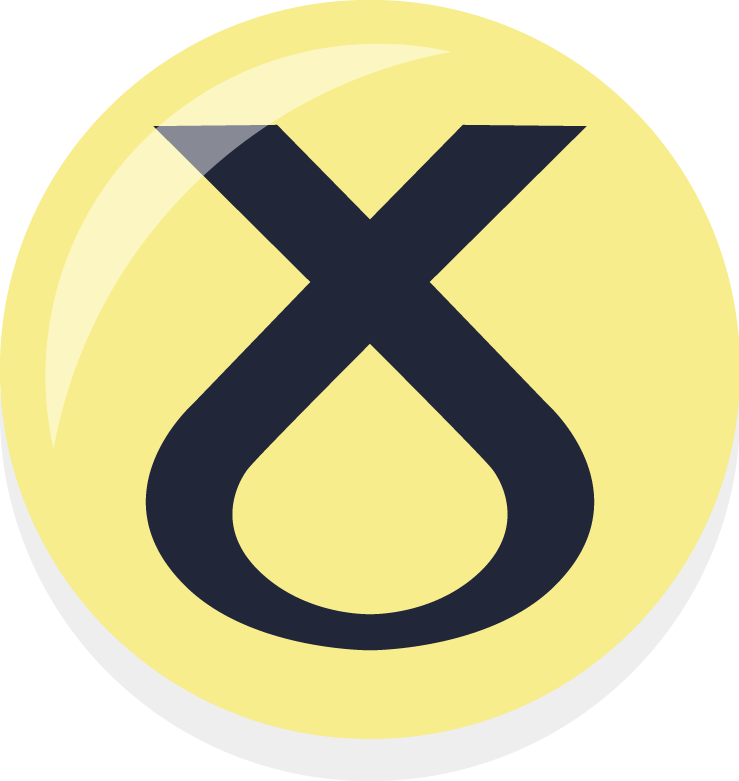 Official figures show that there are 4250 registered businesses in Stirling and almost nine in ten (88.8%) of them are small businesses, with fewer than 50 employees. These firms employ 14630 people and turn over more than £1253 million annually. 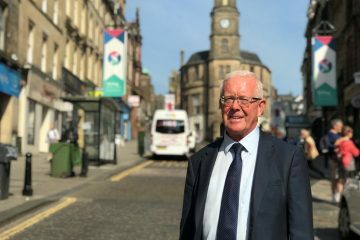 “Smaller businesses are vitally important to the Stirling economy. Therefore it was great to discuss with the FSB new ways to give these operators a boost. “As a key local champion, we were pleased to invite Bruce to our event, and cheered by the number of MSPs who gave up their time to talk small business.